Paul Dacre is leaving as editor of the Brexit-cheering paper after 26 years. His tenure saw the Mail’s top line shrink at a much slower rate than rivals like the Sun. A slowdown this year, and the parent group’s downbeat financial targets, could have imperilled that record. Daily Mail editor-in-chief Paul Dacre arrives to give evidence at the Leveson Inquiry into the culture, practices and ethics of the media, at the High Court in London February 6, 2012. 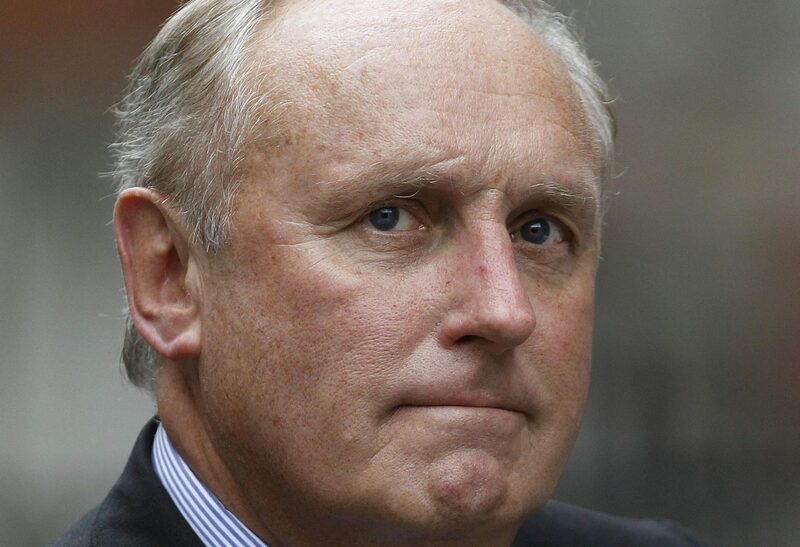 Daily Mail and General Trust on June 7 said that Paul Dacre, editor of the Daily Mail, would step back from day-to-day editorial responsibilities in November 2018. Dacre has been appointed chairman and editor-in-chief of the parent group’s wider newspaper arm, which includes titles such as London freesheet Metro and the Mail on Sunday. Dacre has edited the Daily Mail tabloid since 1992. Daily Mail and General Trust shares were down 1 percent to 6.83 pounds at 0800 GMT on June 7.